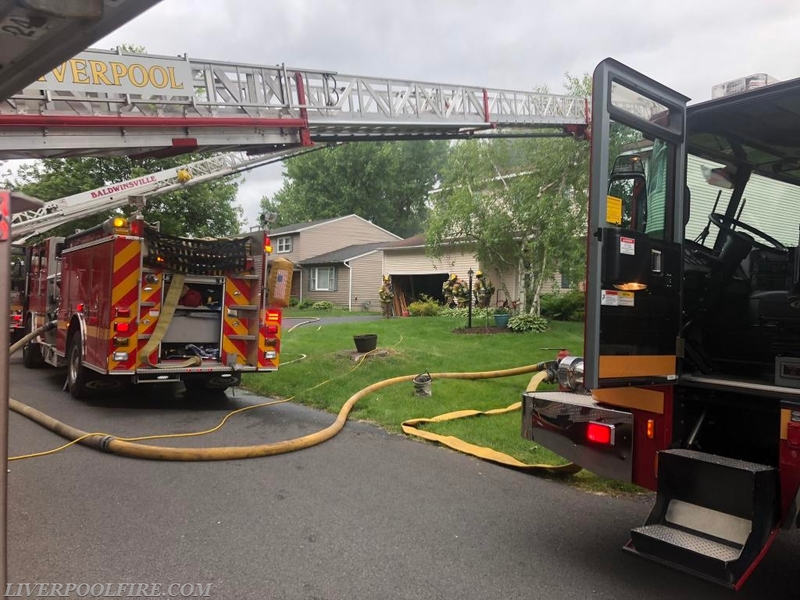 Around 1045am on June 6th, the Moyers Corners Fire Dept and mutual aid companies were alerted for a possible residential fire on Turtle Cove Rd. Moyers Corners car 3 quickly arrived to a 2 story wood frame with smoke showing. First arriving crews found an active fire in the basement. Liverpool Engine 3(FF. J. Santoro) arrived as the 4th due engine and was tasked with ventilation along with assisting crews inside. Engine 3 operated on scene for about 45 minutes before being released. 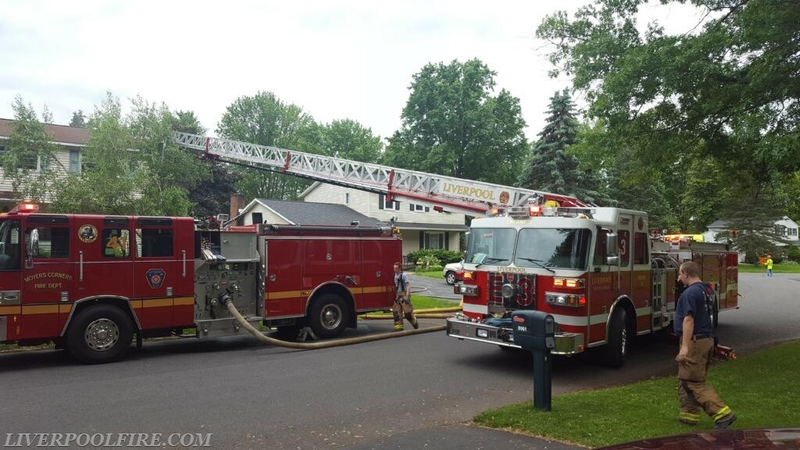 Liverpool Truck 2 also was called as a coverage moveup and stood by MCFD station 2.